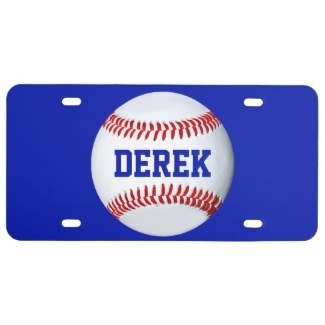 Customized and personalize directly online. 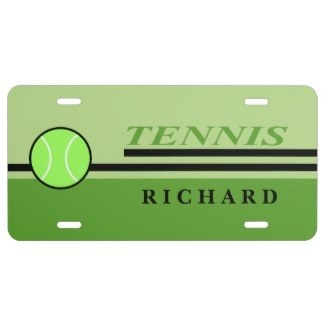 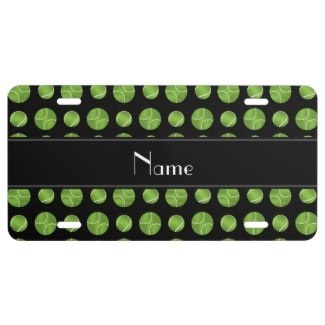 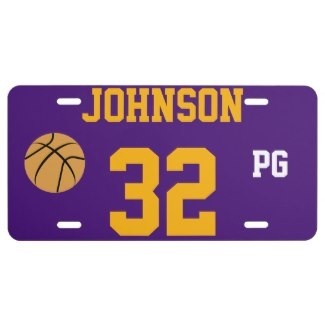 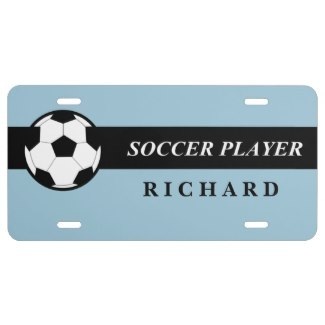 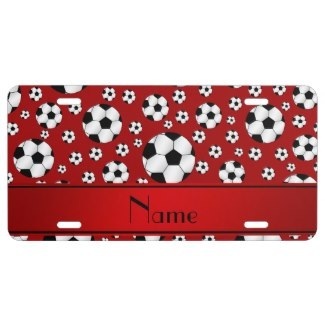 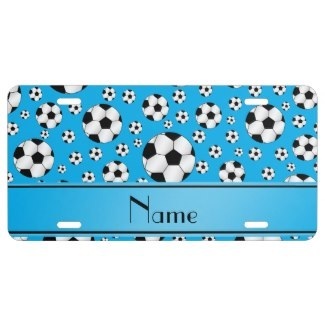 Some license plate designs have customizable background color! 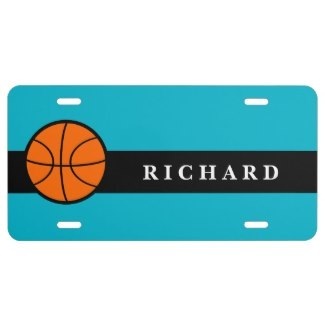 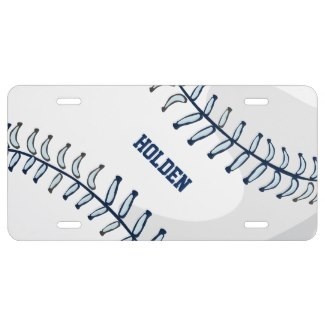 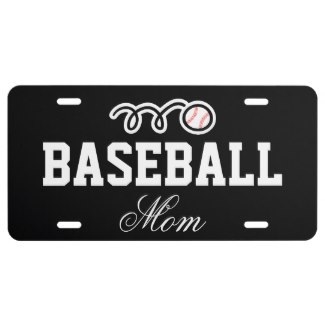 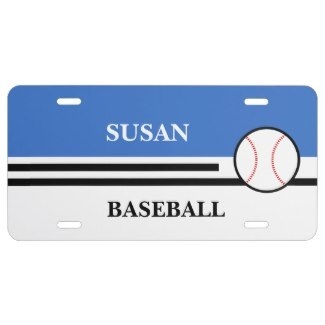 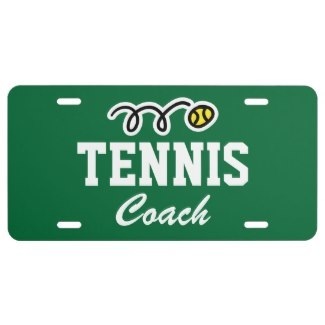 We have other personalized license plates too.